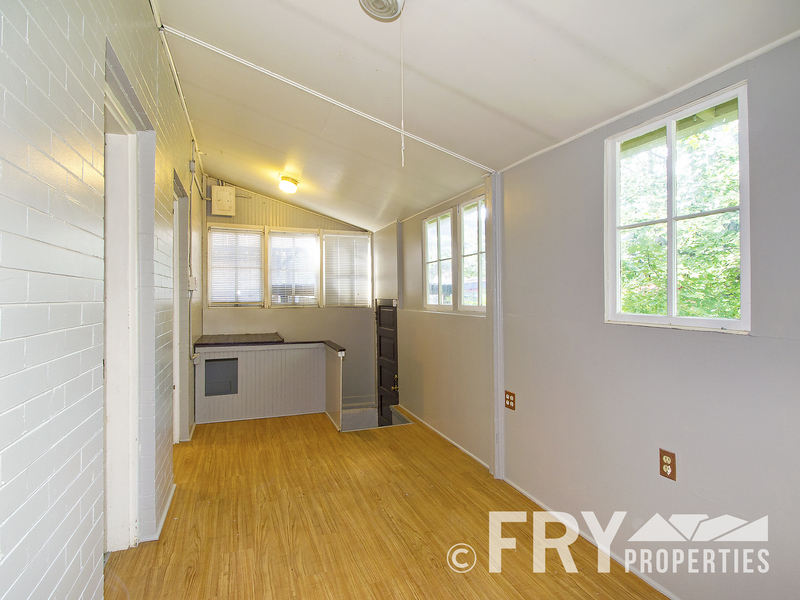 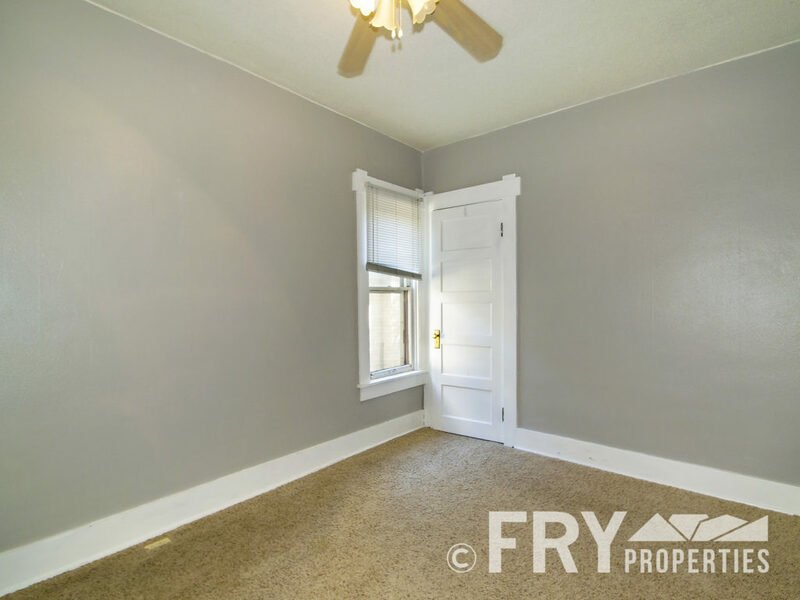 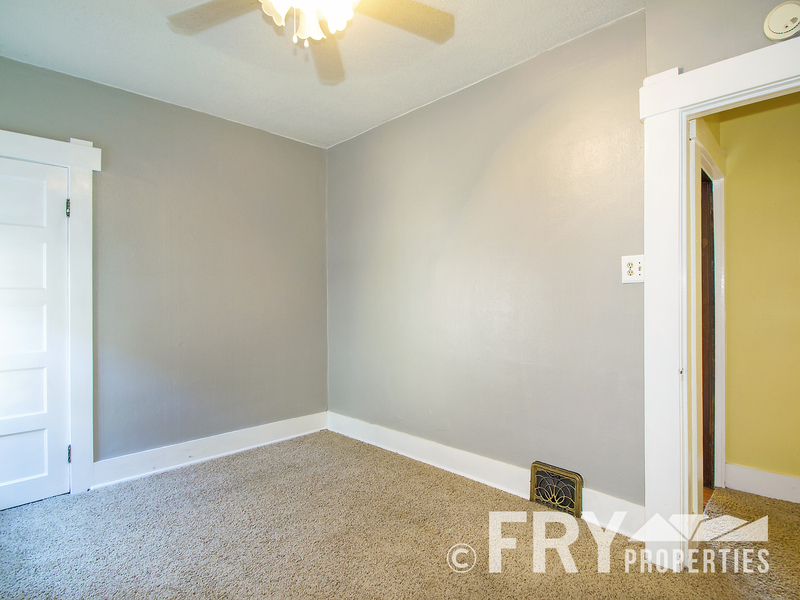 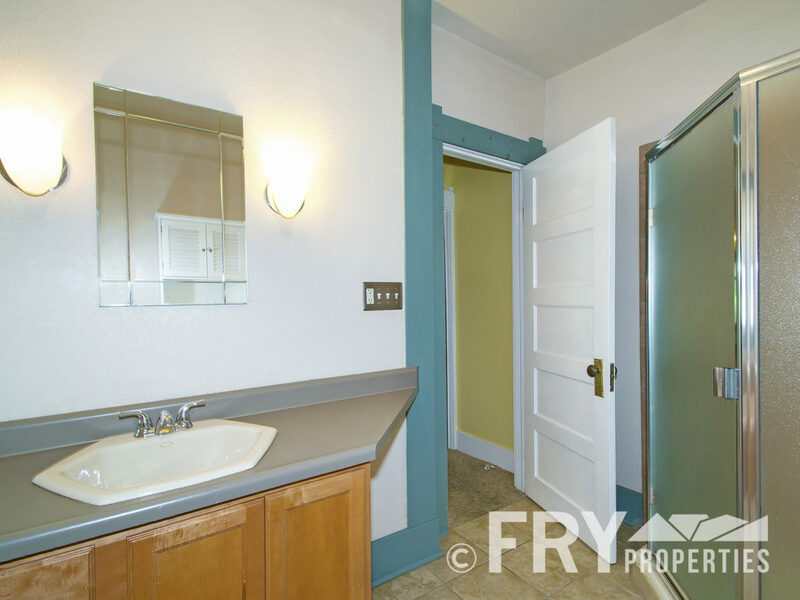 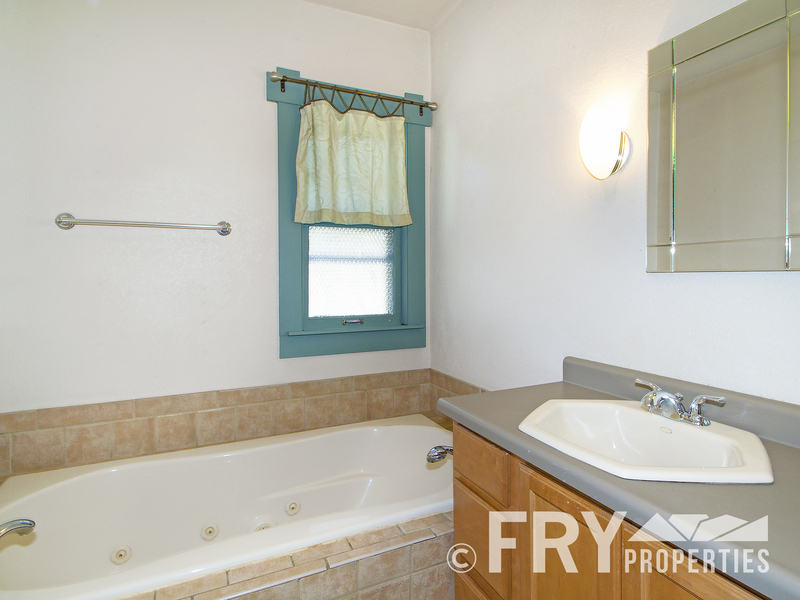 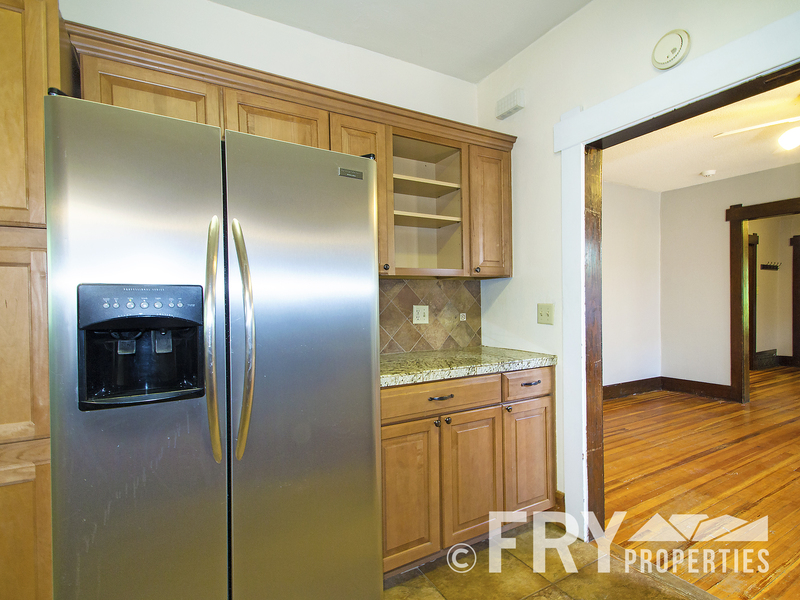 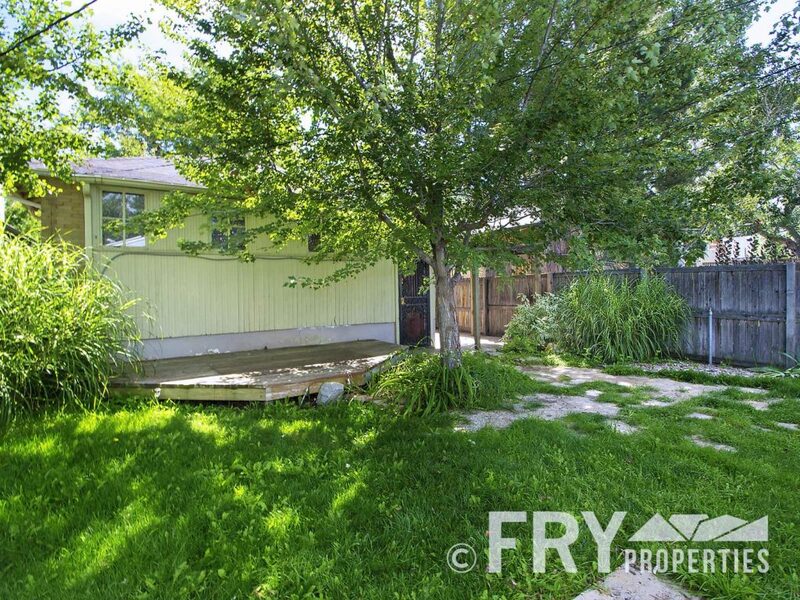 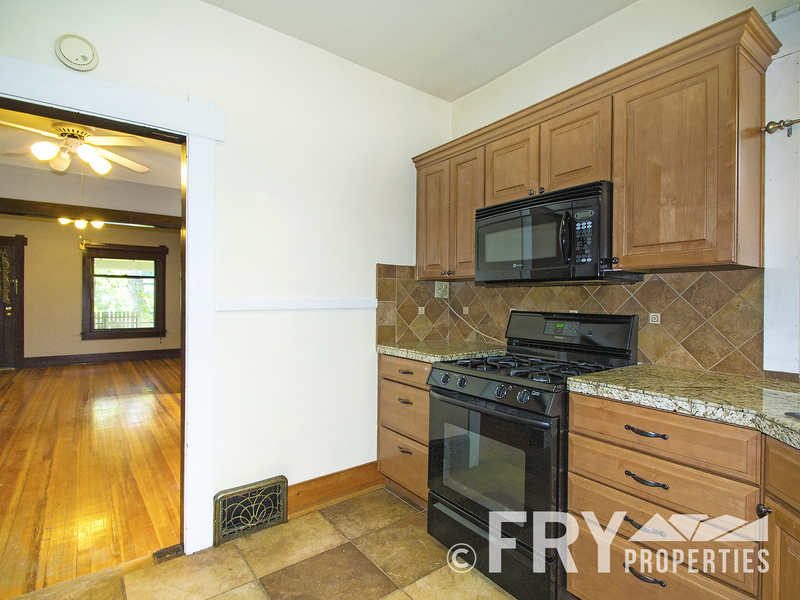 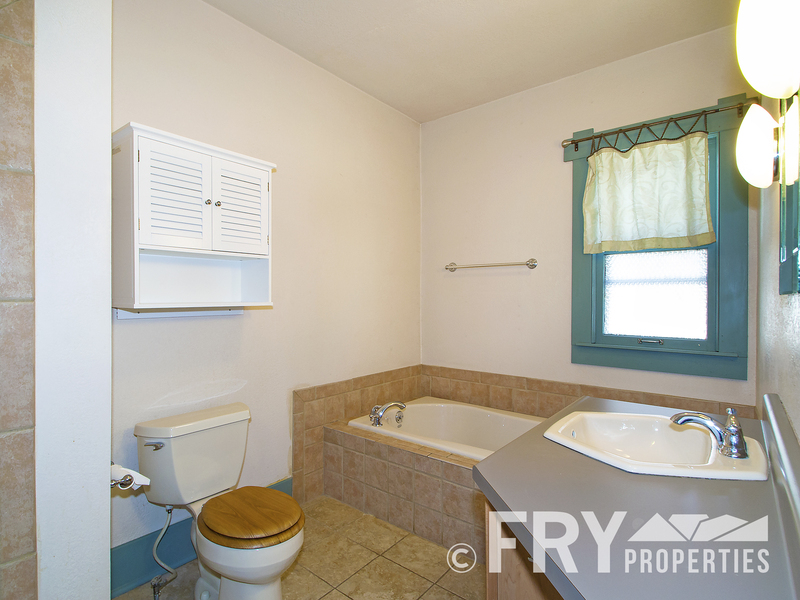 WALKING DISTANCE TO JUST ABOUT EVERYTHING IN THIS CHARMING TWO BEDROOM! 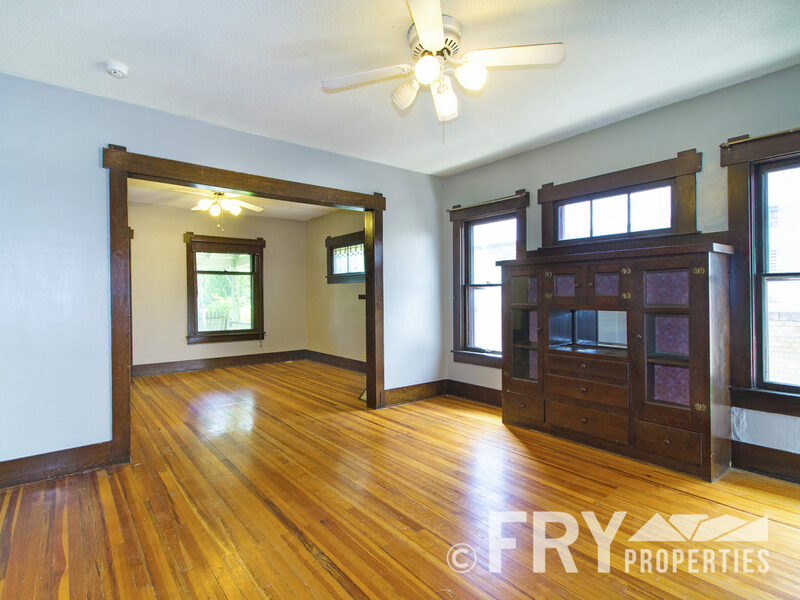 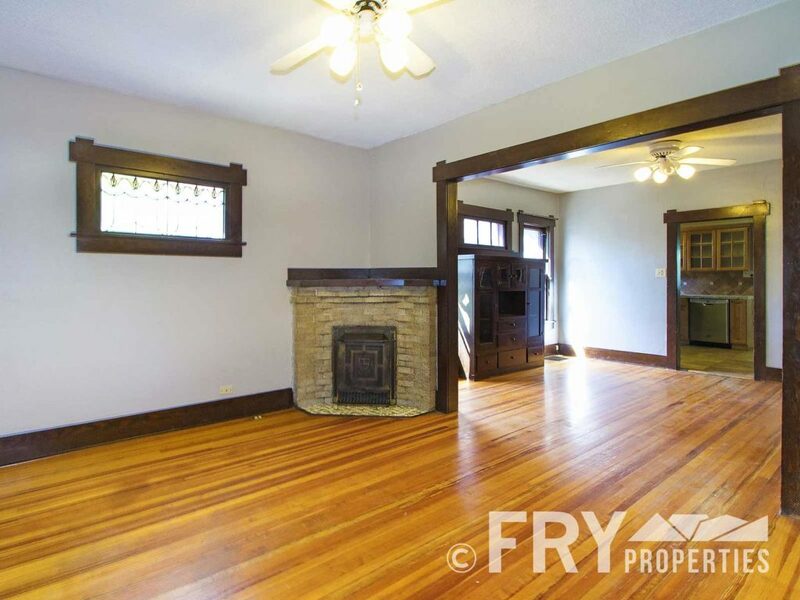 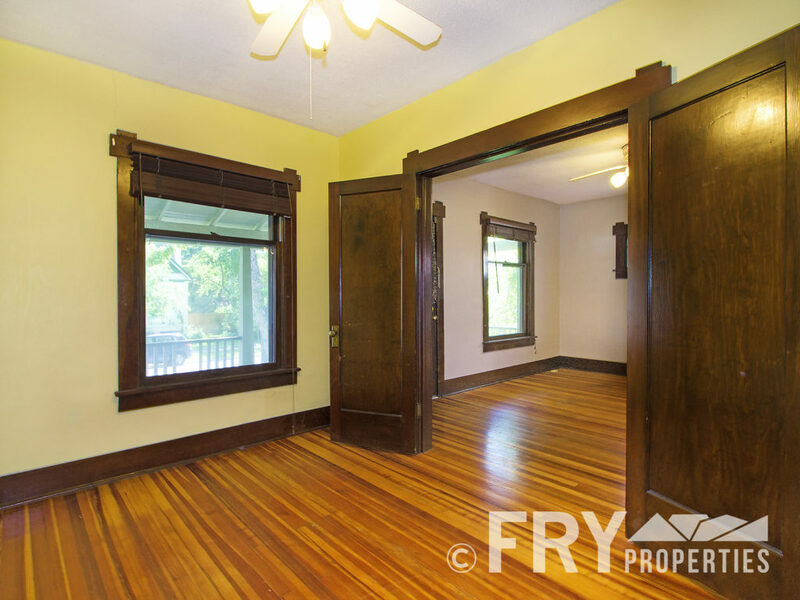 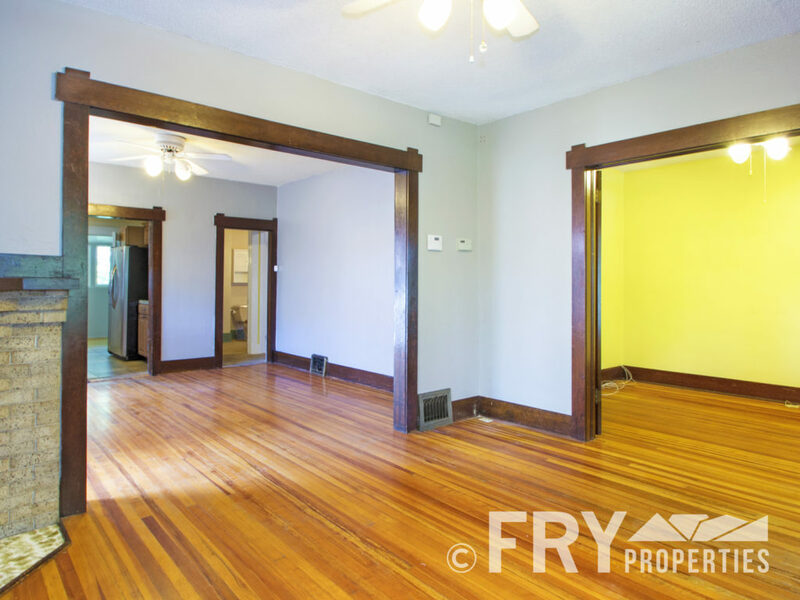 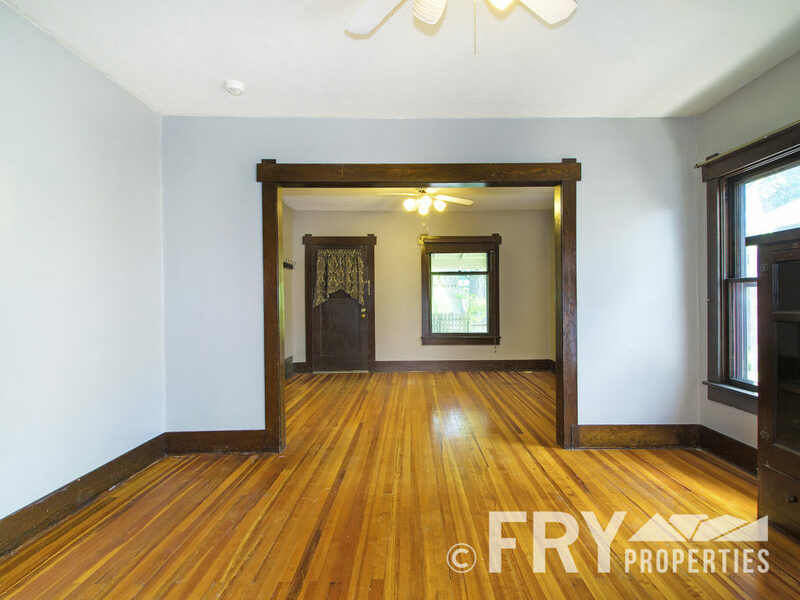 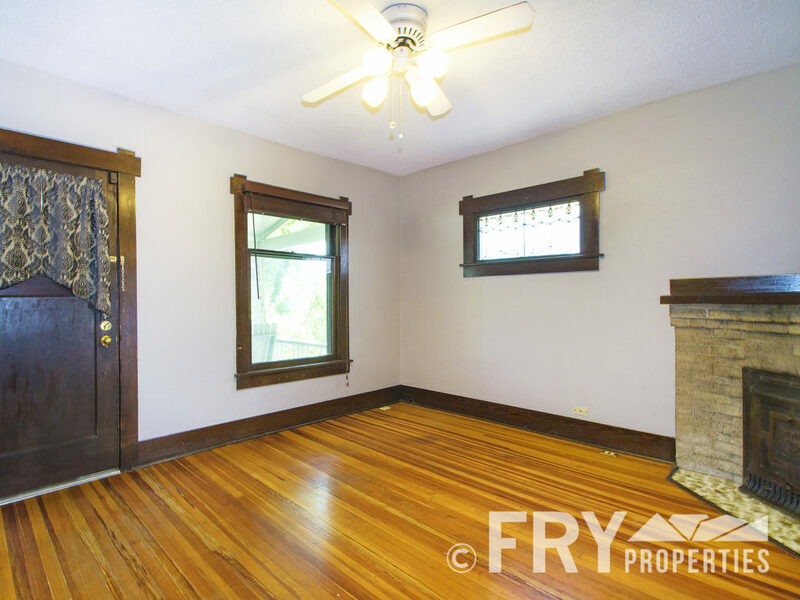 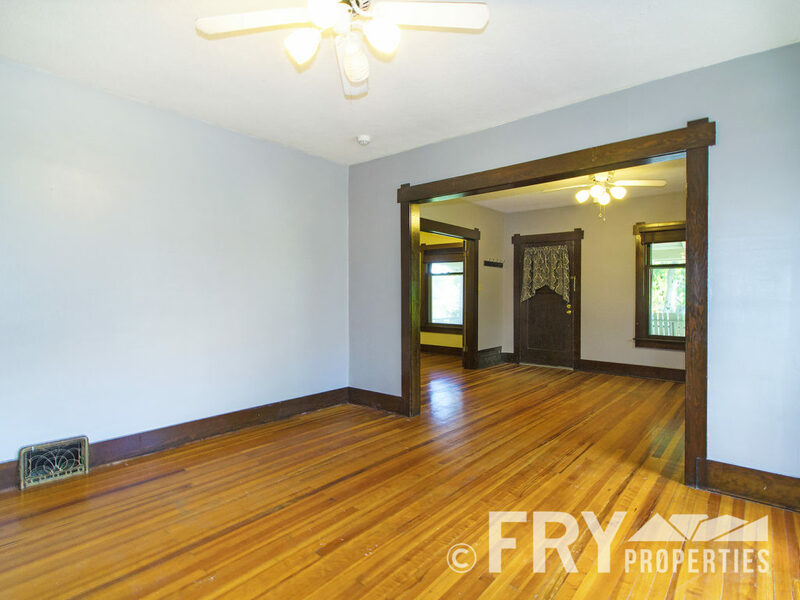 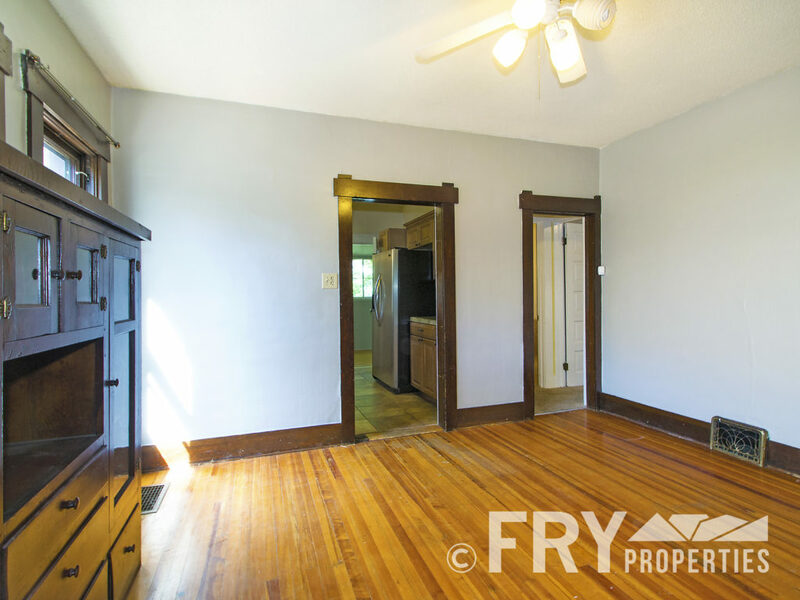 Beautiful hardwoods and original trim throughout with other classic features such as built-ins and stain glass windows. 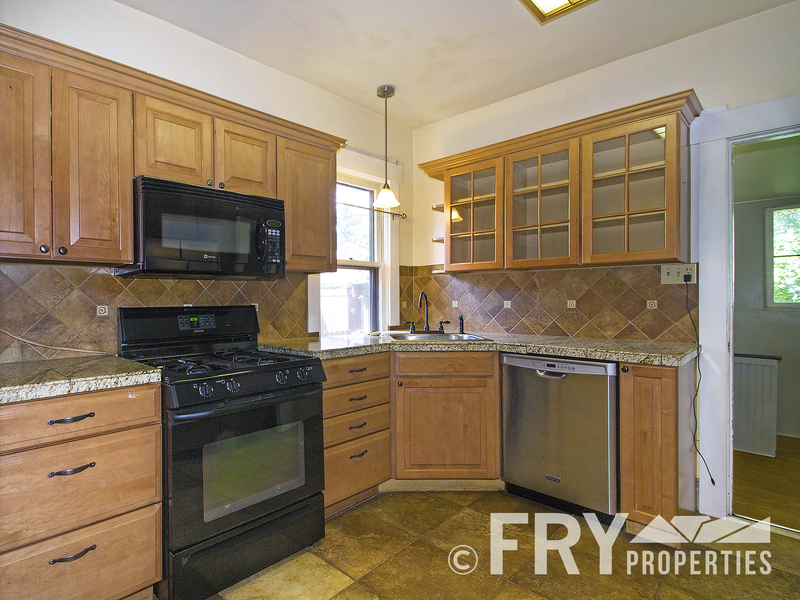 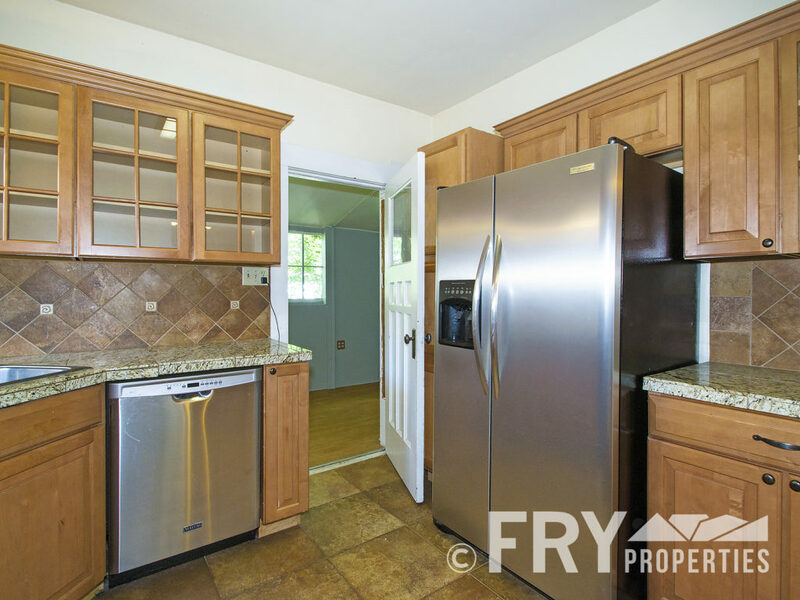 Updated kitchen and surprisingly large four piece bath. 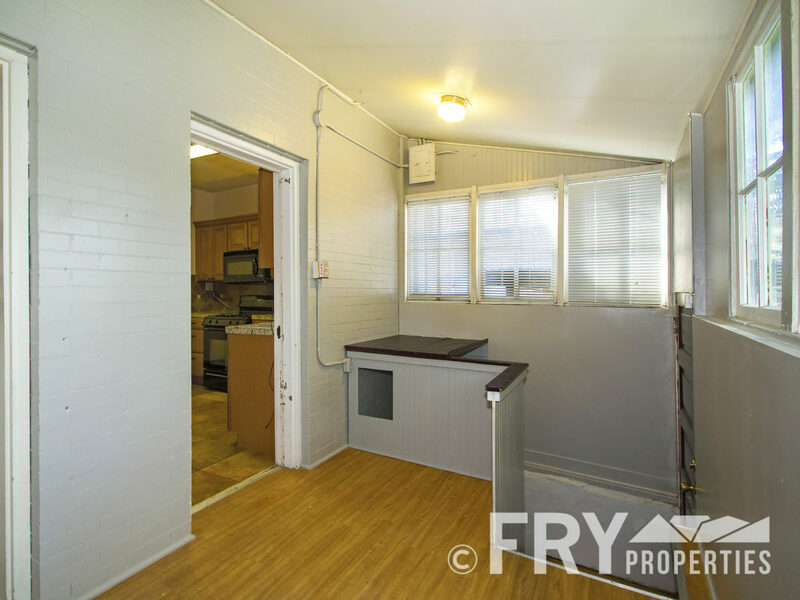 Bonus sun room/office off the kitchen and large basement with plenty of storage and washer/dryer. 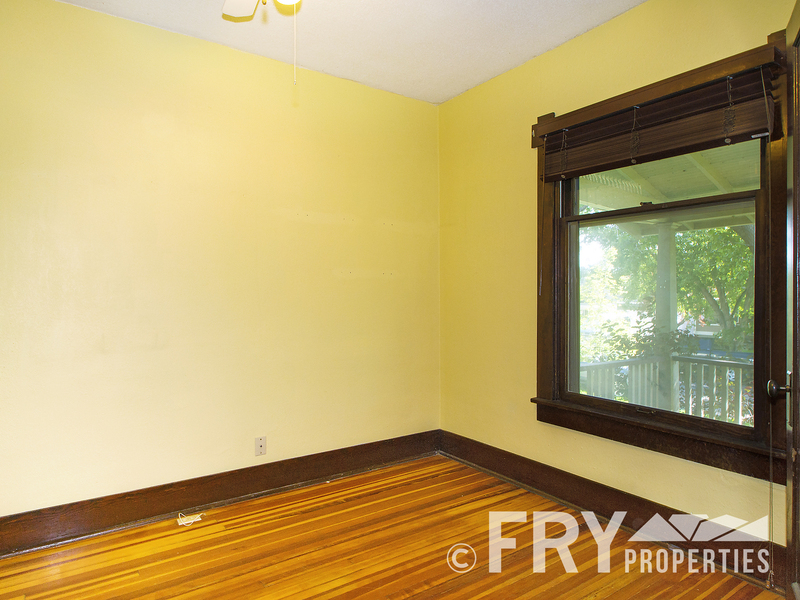 Window AC units included. 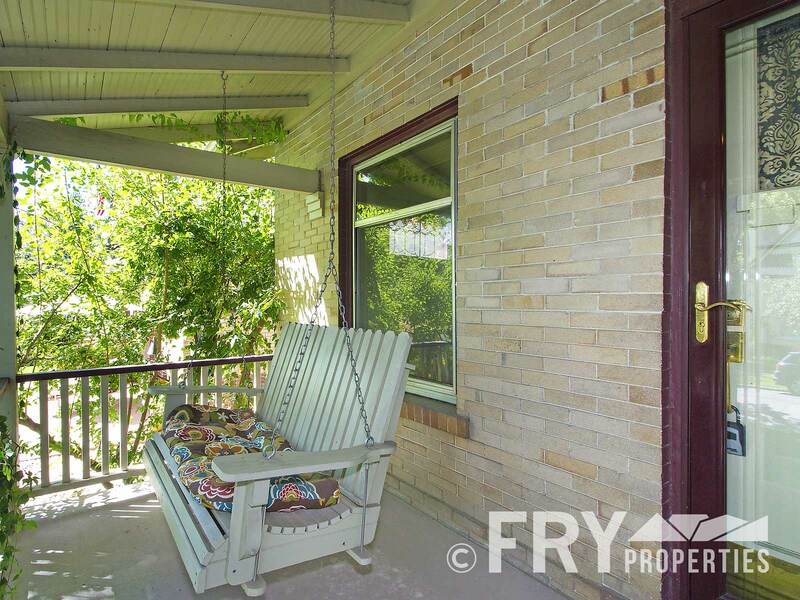 Hang on your front porch, with porch swing, or relax in your private backyard oasis. 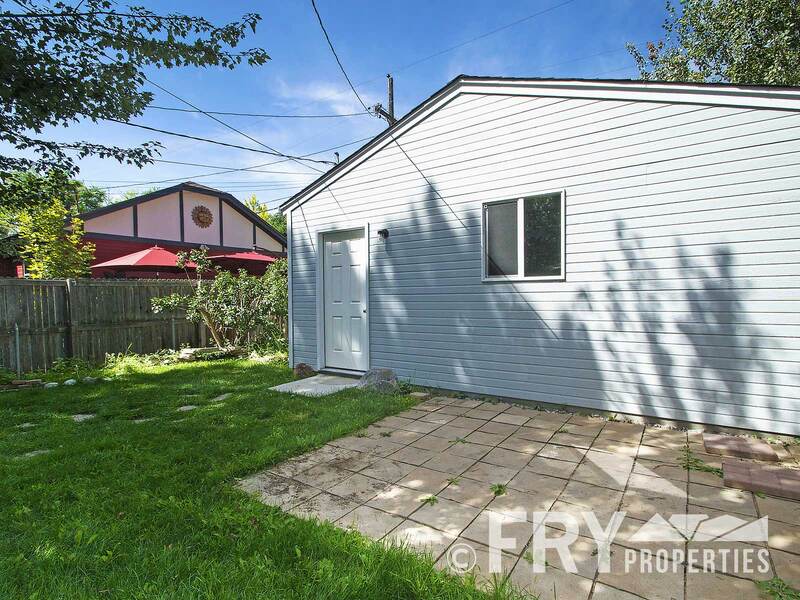 New two car garage adds convenience and more storage. 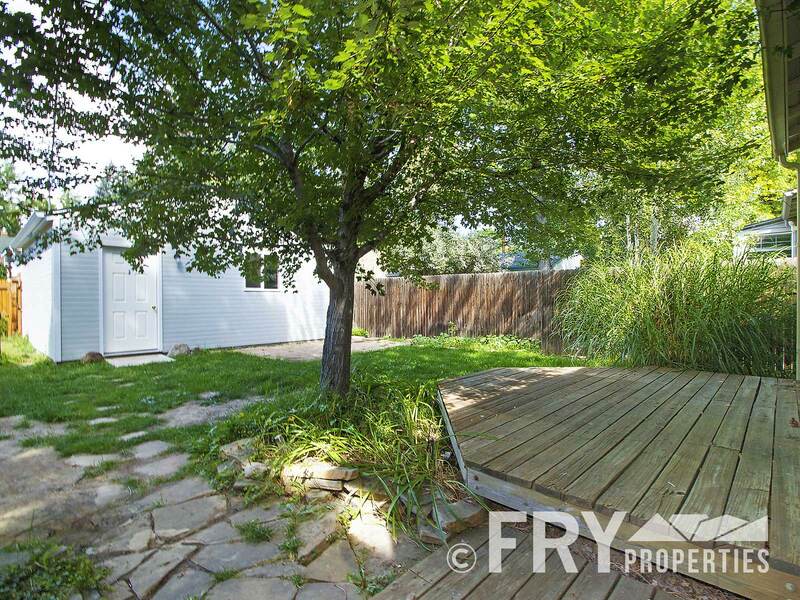 Entertain your friends and then walk to just about everything. 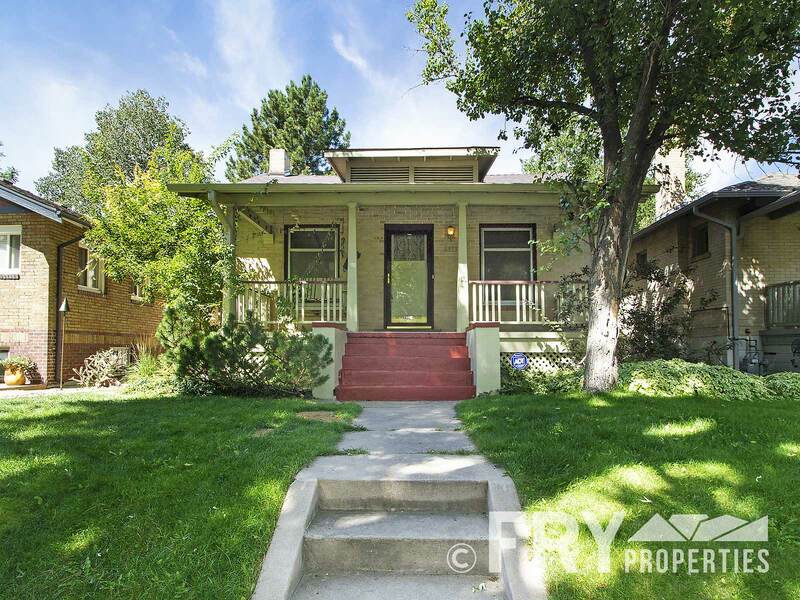 Highlands Square, Tennyson Strip, and several parks, all walking distance. 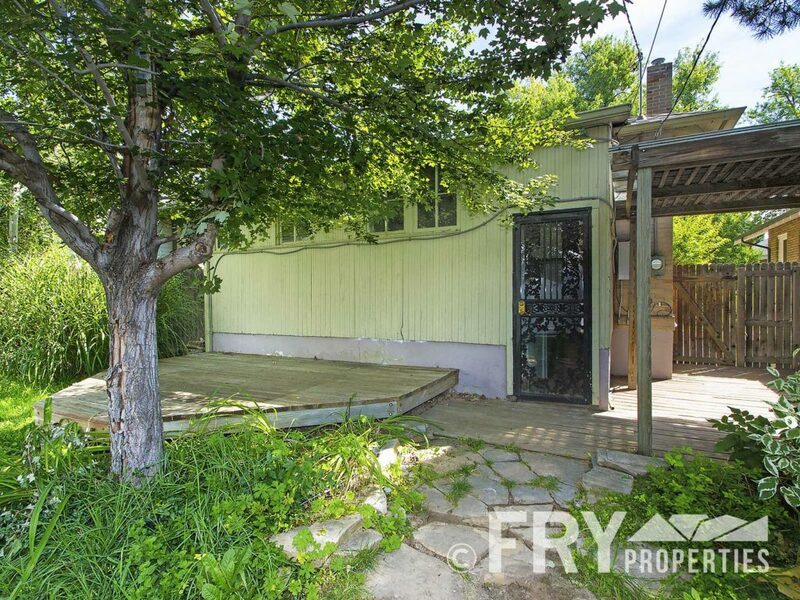 Easy downtown and highway access. 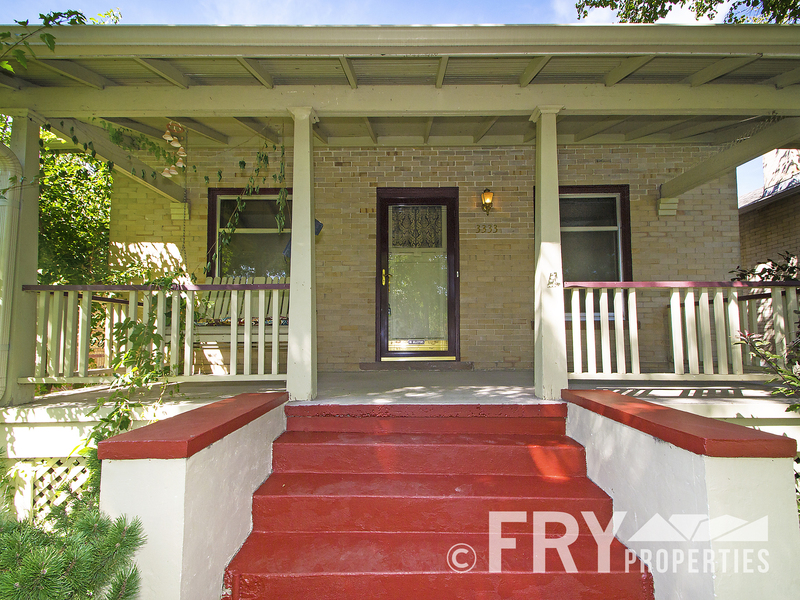 Restaurants, shops, grocery, bars, all just blocks away!